Jo Sonja's acrylics are used by many of the world's best carvers. They give a suede matte finish for lifelike plumage on bird carvings or a pleasing finish on flat surfaces. 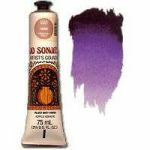 Jo Sonja's Paint Amethyst 2.5 oz. 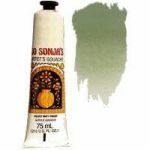 Jo Sonja's Paint Antique Green 2.5 oz. 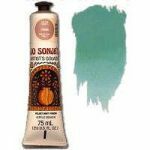 Jo Sonja's Paint Aqua 2.5 oz. Jo Sonja's Paint Blue Violet 2.5 oz. 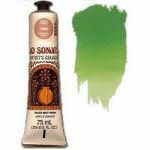 Jo Sonja's Paint Brilliant Green 2.5 oz. Jo Sonja's Paint Brilliant Magenta 2.5 oz. 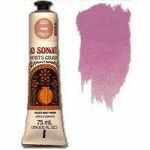 Jo Sonja's Paint Brilliant Violet 2.5 oz. 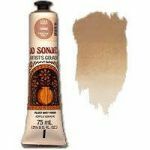 Jo Sonja's Paint Brown Earth 2.5 oz. 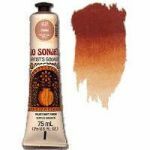 Jo Sonja's Paint Brown Madder 2.5 oz. Jo Sonja's Paint Burgundy 2.5 oz. 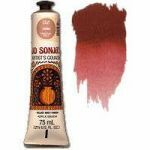 Jo Sonja's Paint Burnt Sienna 2.5 oz. 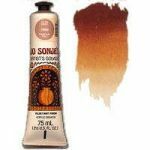 Jo Sonja's Paint Burnt Umber 2.5 oz. Jo Sonja's Paint Cadmium Orange 2.5 oz. Jo Sonja's Paint Cadmium Scarlet 2.5 oz. 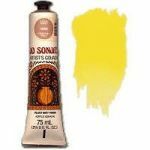 Jo Sonja's Paint Cadmium Yellow Light 2.5 oz. Jo Sonja's Paint Cadmium Yellow Mid 2.5 oz. 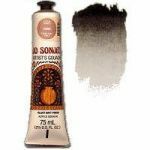 Jo Sonja's Paint Carbon Black 2.5 oz. 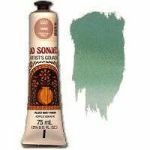 Jo Sonja's Paint Celadon 2.5 oz. Jo Sonja's Paint Cobalt Blue 2.5 oz. Jo Sonja's Paint Colony Blue 2.5 oz. 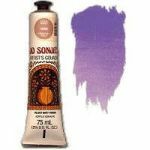 Jo Sonja's Paint Dioxazine Purple 2.5 oz. Jo Sonja's Paint Fawn 2.5 oz. Jo Sonja's Paint French Blue 2.5 oz. Jo Sonja's Paint Gold Oxide 2.5 oz.